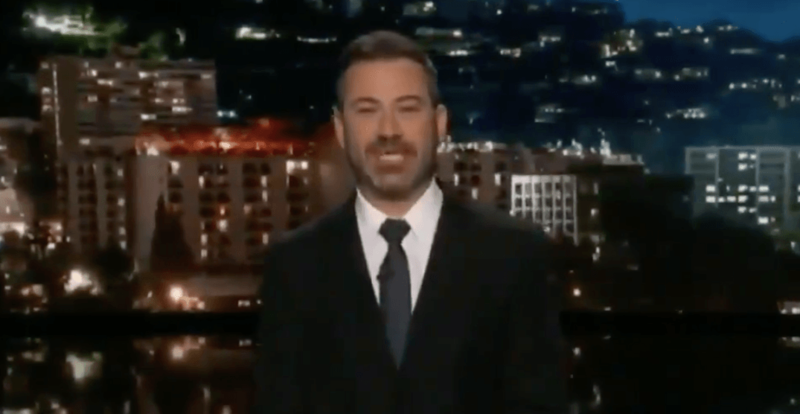 While the day-to-day discussions that take place inside the House of Commons in Ottawa are rarely a talking point for our neighbours to the south, one recent exchange between a federal Conservative Party member and Prime Minister Justin Trudeau caught the attention of late-night talk show host, Jimmy Kimmel. “This is what’s going on in Canadian politics,” Kimmel says, as he introduces the clip. The entire clip was tweeted by Canada’s Defence Minister Harjit Sajjan, who wrote that the “Conservatives are getting owned on prime time” for not knowing the difference.